Located in Patna, capital of Bihar, Bhagwati Ayurved is an independent Ayurvedic medicine company. Taking Ayurved to a new level, the Directors Mr. Anil Kumar and Mrs. Mannu Roy had this visionary endeavour. To become a manufacturer with a factory in Nalanda, Bihar, Since its inception in 2006, Bhagwati Ayurved has successfully grown reflecting the worldwide demand for its Ayurvedic products and HIV treatment. Our production facilities Situated in the lap of nature in Rajgir (Bihar Sharif), follow world-class quality control standards. For a healthy life, we want to provide natural remedies; hence we deal in a wide range of ayurvedic products. With a ready to serve attitude as an ethical company, Bhagwati Ayurved is proud of its reputation. With the patients from HIV treatment to other ailments in every situation, the Company strives to treat diseases. We aim that the entire world can benefit from Ayurved. On the R&D of new medicines, Bhagwati Ayurved is focusing to cure the most incurable of diseases. To find a remedy for Human Immunodeficiency Virus (HIV) for the last few years, we have been working hard and finally, have come up with CONSTOP!! As a medicine, Bhagwati CONSTOP does not claim to be a wonder drug. 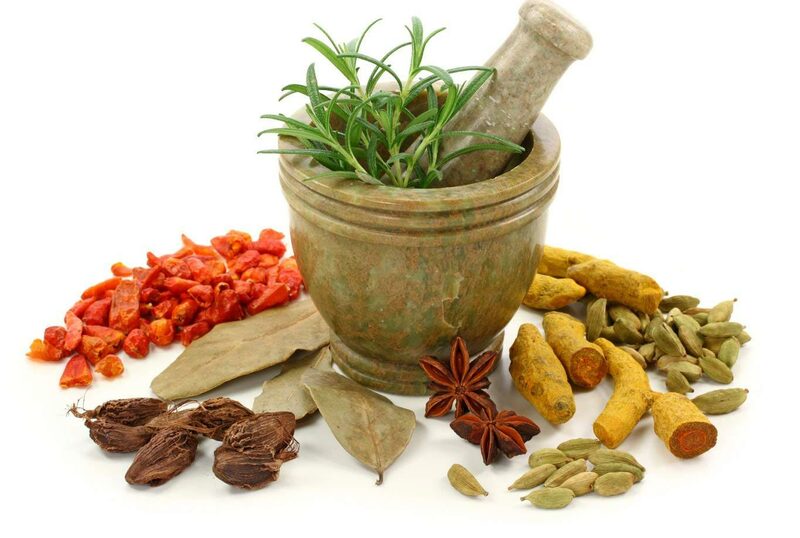 To cure each ailment Ayurveda has the power and it serves as a shining example of the fact. Over 230 people have benefited during our clinical trials and are now living much healthier lives. As its western counterparts at various stages of HIV, The medicine works and is also effective in the initial stages. To verify the results, those patients who have taken the medicine have gone through standard RNA-PCR TEST. As an enterprise, in the world of Ayurvedic medicines and alternative lifestyle products, we seek to attain numero uno status. Our main aim is to develop and provide safe natural and healthy remedies. By following world-class practices and professional ethics in the competitive global market our deepest desire to carve a niche for ourselves while doing the aforesaid. Mission To spread awareness about Ayurved By providing proper care and treatment by fulfilling our social responsibilities and help the world realize its importance. Integrity In our Indian culture, Integrity is the cornerstone. Staying true to one's self and one's word we believe and to be a core value of our service consider integrity.